Cxense offers analytics, data management (DMP), advertising, search and personalization technology to enable brands to gain control of their audience data and deliver personalized customer experiences. Cxense is a 1:1 Data Management Platform (DMP) enables marketers to take user data to increase conversion rates, engage the audience, build valuable segmentations, optimize conversions and drive more efficient campaigns across channels. The platform will enable aggregation of all data sources -- analytics data, registration data, CRM data, advertising data create a single view of customers. 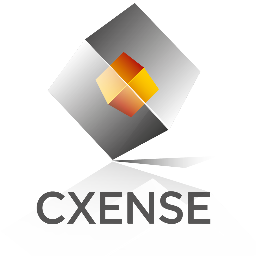 Cxense will also comblne enterprise data with ecosystems- ad exchanges, third party marketing execution platforms, business intelligence.